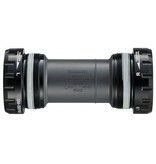 Shimano Ultegra bottom bracket unit with Italian Threads. Compatible with frames with a 70mm wide threaded BB Shell, and Shimano 24mm spindle chainsets, including Shimano 4700, 5800, and 6800 groupsets. 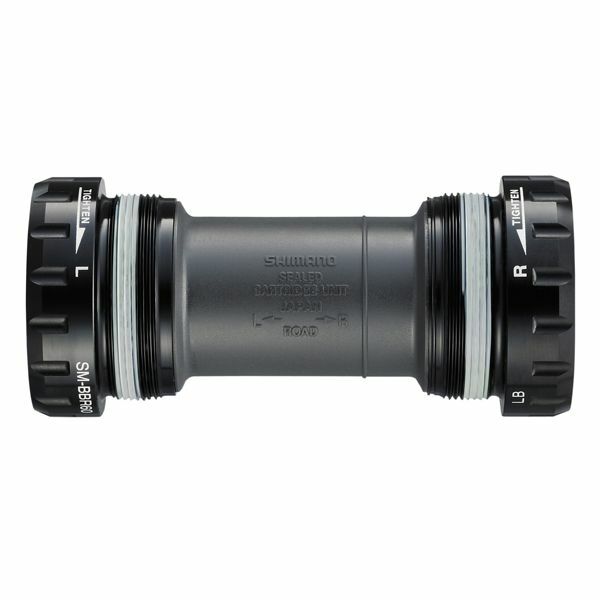 Compatible with 70mm Italian Threaded frames.